On Wednesday, HBO announced that a feature-length “Game Of Thrones” documentary will arrive a week after the airing of the Season 8 finale. Titled “Game Of Thrones: The Last Watch,” the documentary will offer fans a final look back at the show’s eight-season run. Here are the details we have so far. What Will The Documentary Show? The upcoming documentary was directed by Jeanie Finlay, the same director who helmed “Seahorse,” “Orion: The Man Who Would Be King,” “Pantomime,” “The Great Hip Hop Hoax,” “Sound It Out” and “Goth Cruise.” “Game Of Thrones: The Last Watch” would serve as his eighth feature film. Showrunners David Benioff and D.B. Weiss executive produced the documentary. Mark Bushnell, Louise Liddy, Aaron Black and Richard Jephcote served as co-directors. Will It Include A Reunion Special? Unfortunately, no. 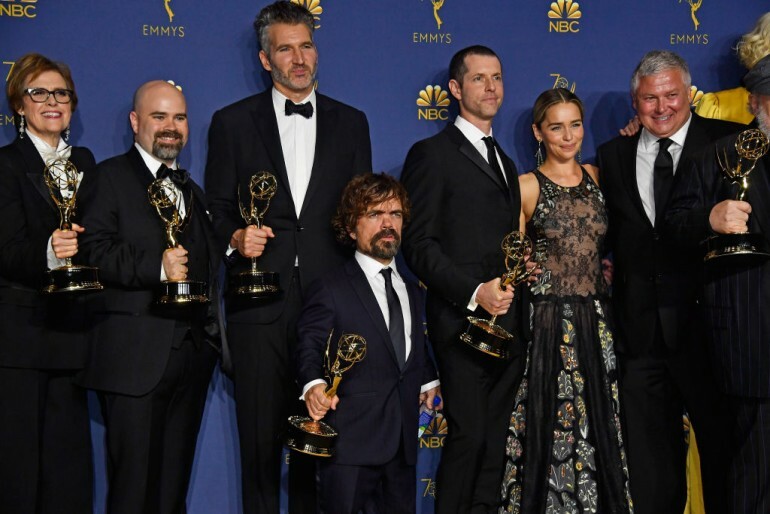 Although the documentary will include the making of the series, the big reunion special that was shot last year would not be shown in “The Last Watch.” According to HBO, the reunion special, which includes all the current and former cast members of the HBO series, will only be available in the “Game Of Thrones” Blu-ray set, which scheduled for release after the series ends. “Game Of Thrones: The Last Watch” will debut one week after the series finale. Fans can watch it on May 26, 9 p.m. EST/PT, on HBO. It will also be available on HBO NOW, HBO GO, HBO on Demand and HBO’s other streaming platforms.